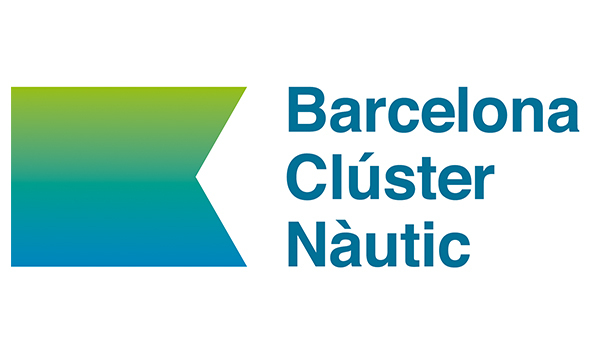 The Barcelona Cluster Nautic launches in 2017, three and a half years after its creation, the new patronage, a club of sponsoring companies that enjoy exclusive advantages. 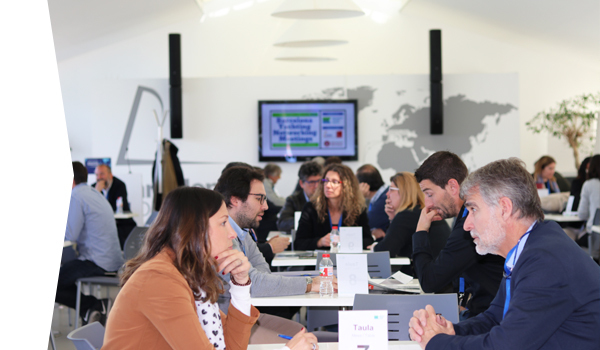 The Chamber of Commerce, Jotun, Marina Vela Barcelona, ​​MB92, OneOcean Port Vell, Varador 2000 and Vilanova Grand Marina Barcelona are the first companies to become Cluster patterns. 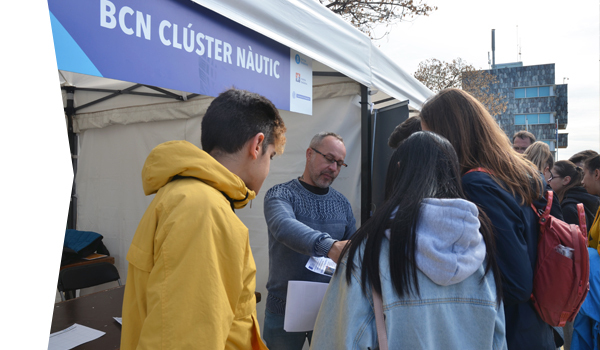 The sponsors of the nautical cluster are companies committed with the maritime industry as an economic engine of the city and with the sea as an identity and cohesion element of Barcelona. They fervently believe in the work of the cluster as a driver of the sector and actively work to attract the superyacht fleet to the city, as a tractor of the rest of the industry. As patrons, they enjoy a number of benefits, including exclusive access to some events, participation in an annual dinner with authorities and personalities and other advantages. 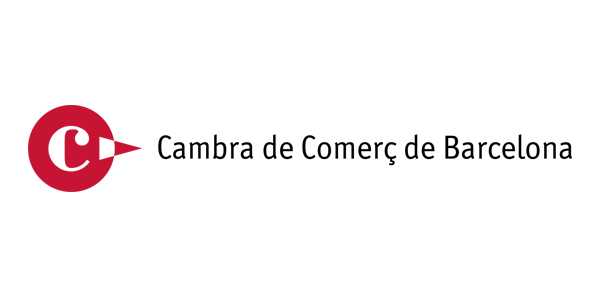 Barcelona Chamber of Commerce, Industry and Navigation was created in 1886 to defend the general interests of its members and work for the common good of commerce, industry and the shipping sector. It is a representational institution that guarantees the promotion of economic and business activity and sustainable local development. Costa Brava Yacht Ports is a brand that represents different public institution gathering together with the aim of promoting the Costa Brava destination and its ports within the yachting industry. 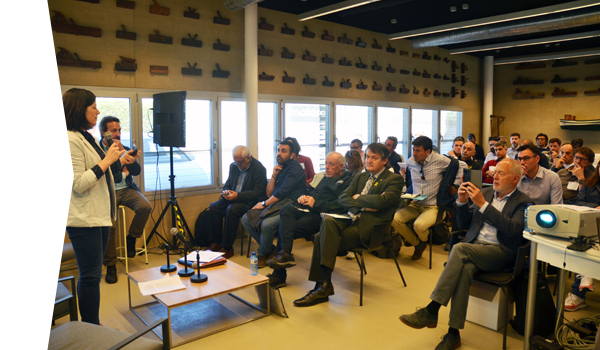 Those institutions are Ports de la Generalitat of Catalonia, the Costa Brava Girona Tourism Board, the Council of Sant Feliu de Guíxols, the Council of Palamós, the Council of Roses and the Council of l’Estartit. Jotun Ibérica is the Spanish subsidiary of the multinational Jotun A/S. The company specialises in paints for decoration, construction, industrial, marine, nautical applications and superyachts. Jotun's commitment to constant innovation and development of high-quality, technologically advanced and environmentally-friendly products has made the company a benchmark in the global paints market. Marina Barcelona 92 is a company dedicated to the repair, maintenance and refurbishment of superyachts. This is a unique service located in the Port of Barcelona, a strategic site and a stopping place in the route linking the Mediterranean with the Caribbean. Covering an area of ​​76.000m², its facilities include high-capacity equipment and the latest technology that make MB'92 one of the leading shipyards in the Mediterranean and a global pioneer dedicated exclusively to the megayacht sector. The Marina Port Vell opened in June 1992 to coincide with the Barcelona Olympics and became the first marina in Catalonia with the capacity to accommodate large vessels. In recent years, Marina Port Vell has begun a complete makeover to position itself as one of the leading luxury marinas in the Mediterranean. Marina Vela is a modern marina for vessels from 15 meters long. With its state-of-the-art facilities, it is located in an exceptional environment, surrounded by top-quality facilities, sports centres and companies specialising in services for pleasure craft. 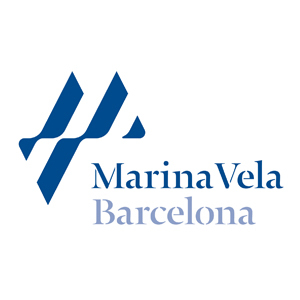 To complement its range of services, Marina Vela will also have a latest generation dry marina with the capacity to accommodate 222 boats up to 9 metres long, and a company specialized in boat repairs and maintenance, Barcelona Nautic Center. Varador 2000 is responsible for the repair and maintenance of all types and lengths of sail and motor craft. Its logistics centre is located in Arenys de Mar, although Varador 2000 also operates the Mataró Marina Barcelona for megayachts in the port of Mataró, ​​which can accommodate up to 30 vessels measuring 20 to 50 metres. Vilanova Grand Marina - Barcelona is the first marina in the Mediterranean conceived and designed exclusively for superyachts. It has had facilities specialised in superyachts since 2009 and is considered a leader in the sector. With a commitment to preserving the environment, Vilanova Grand Marina-Barcelona is governed by a comprehensive environmental programme rolled out in all areas of the Marina.